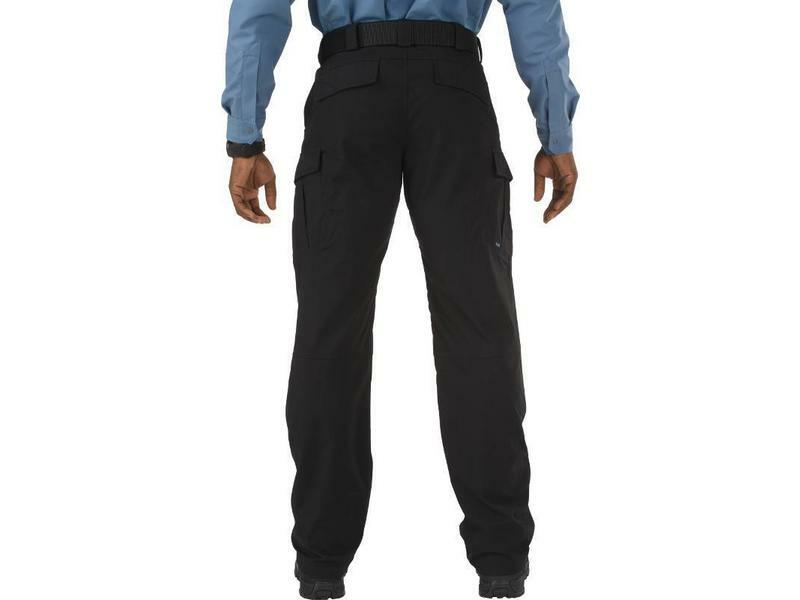 Our newest multipurpose range pant, the 5.11 Stryke™ Pant is crafted from 5.11174; Flex-TacJ fabric, a specialized proprietary blend of mechanical stretch polyester and cotton engineered to provide extreme durability and performance in the field. 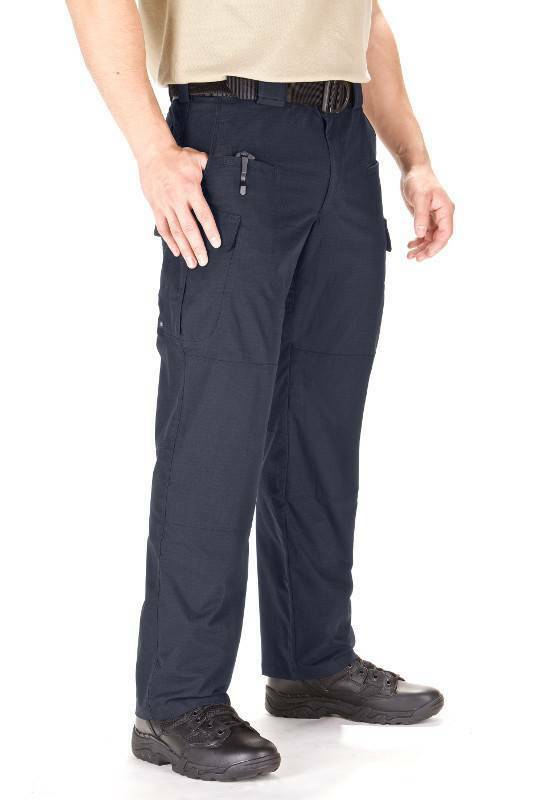 A self-adjusting tunnel waistband, articulated knees, and a full gusseted crotch offer a snug fit while increasing agility and ensuring full freedom of movement. 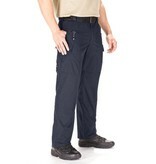 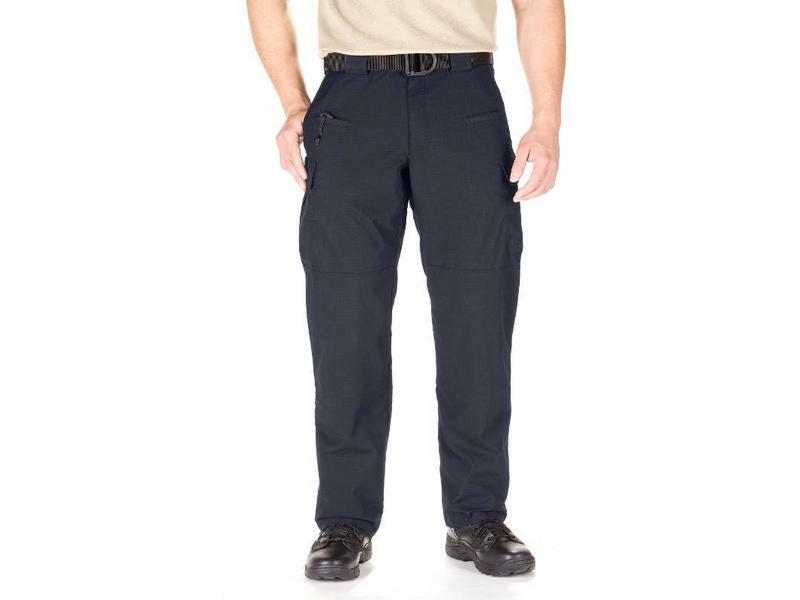 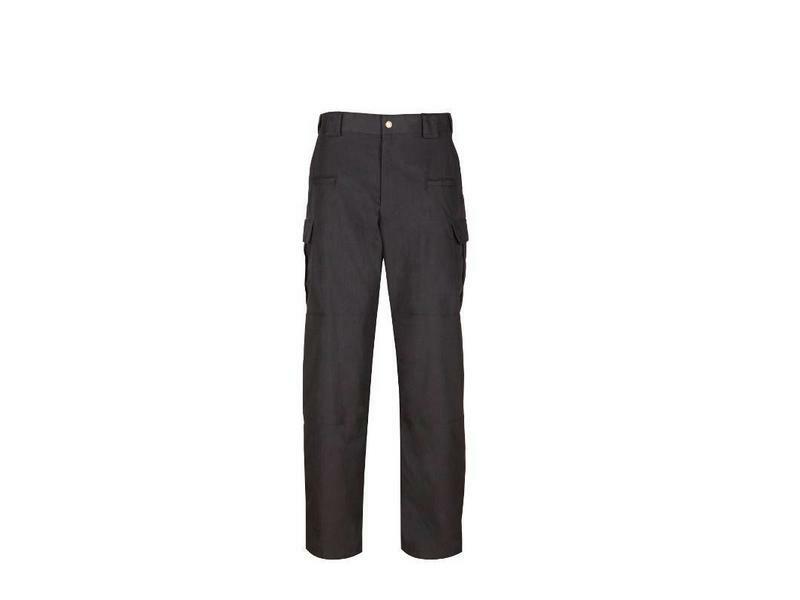 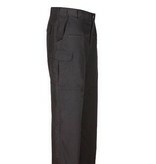 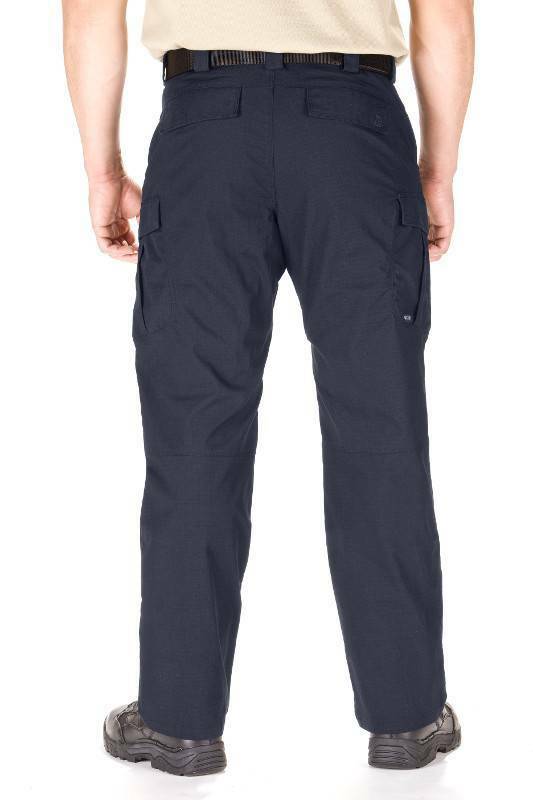 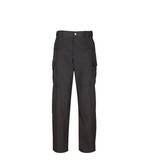 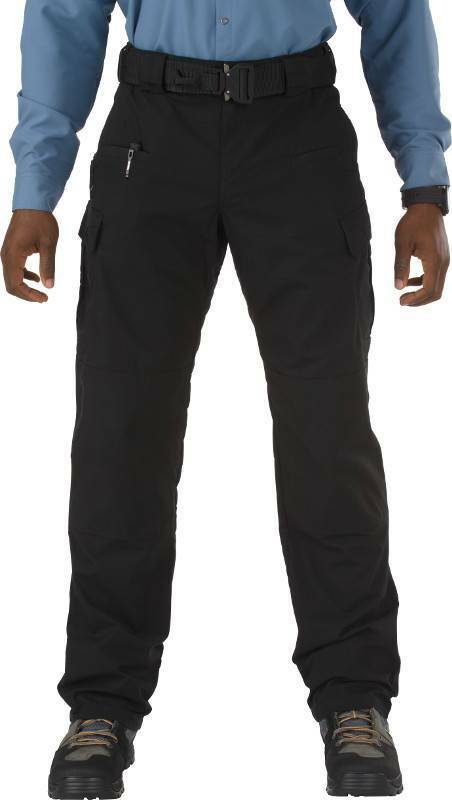 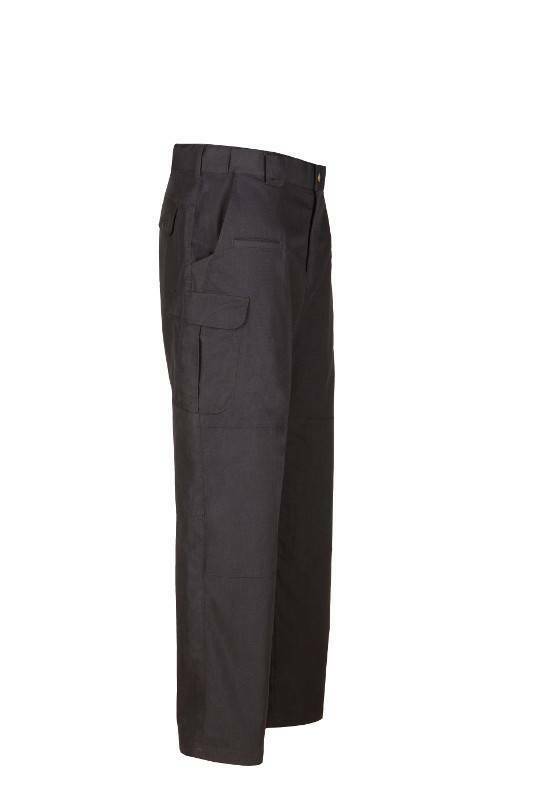 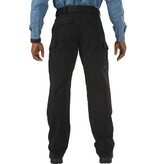 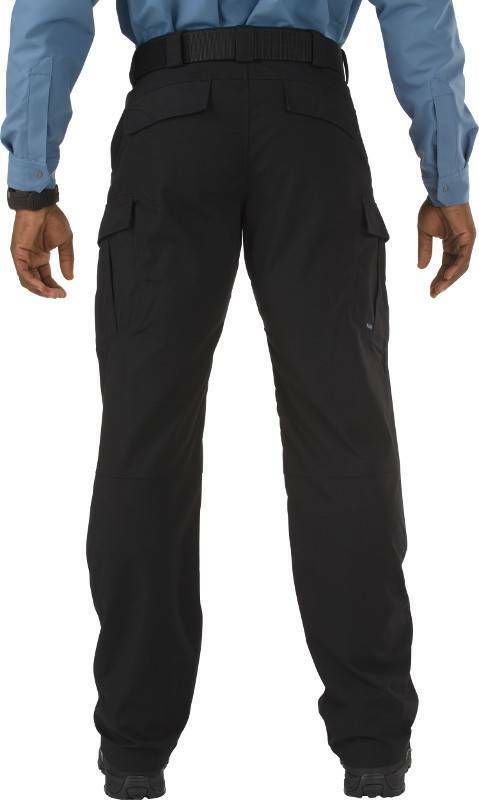 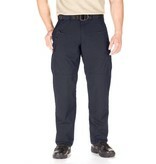 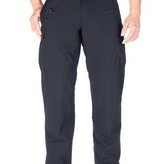 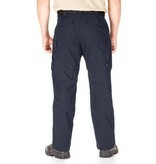 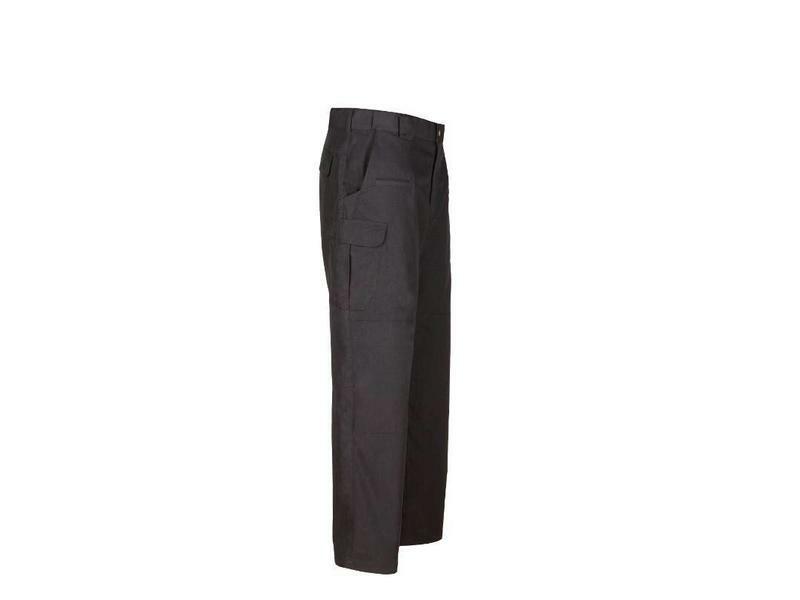 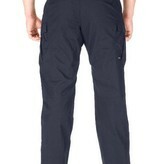 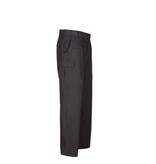 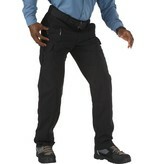 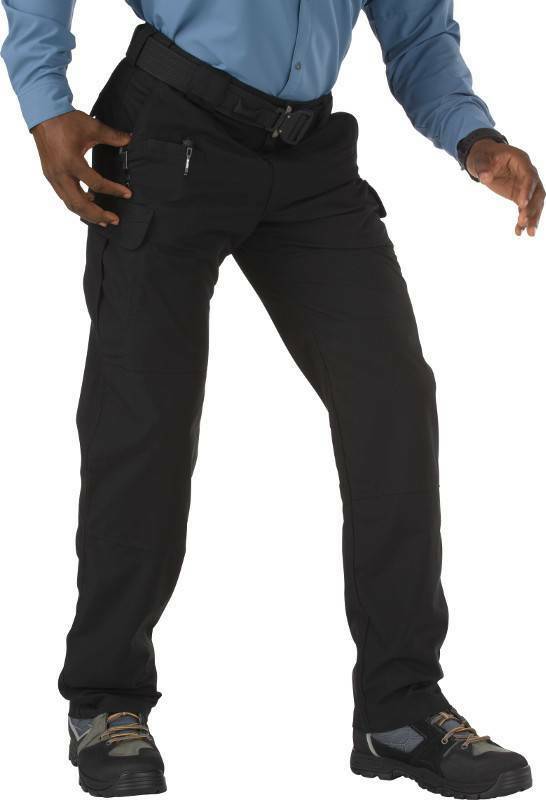 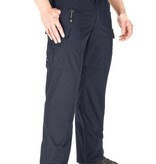 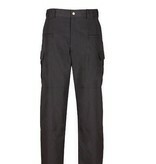 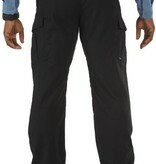 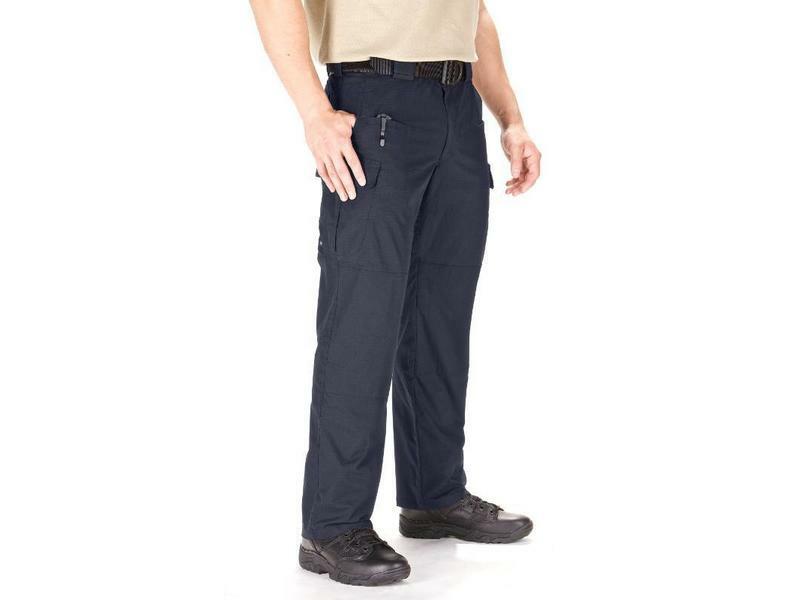 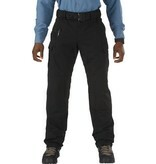 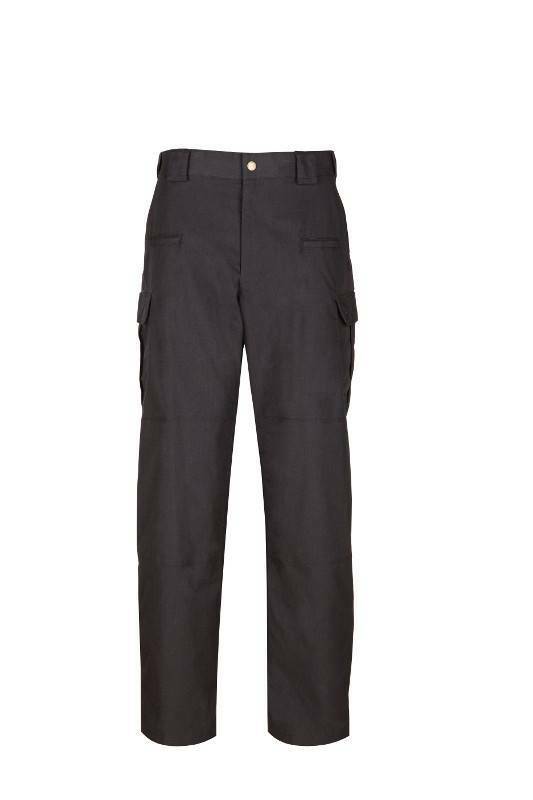 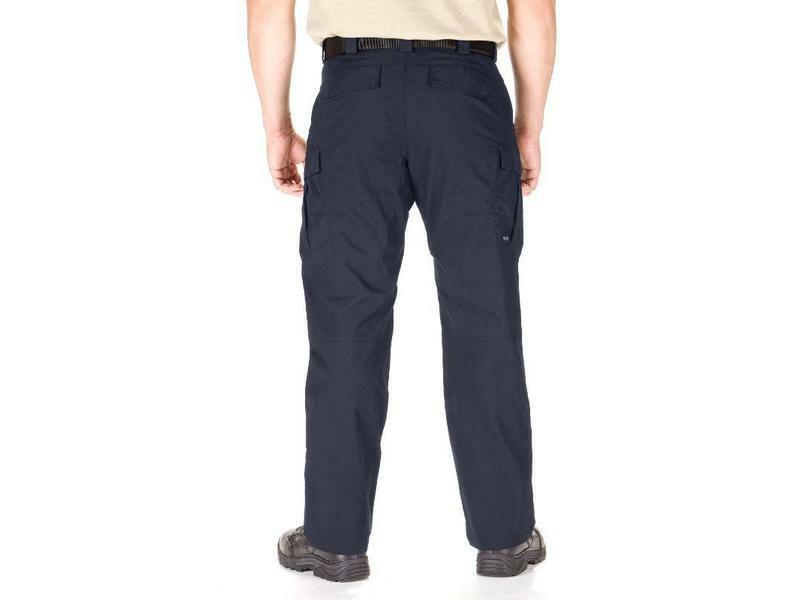 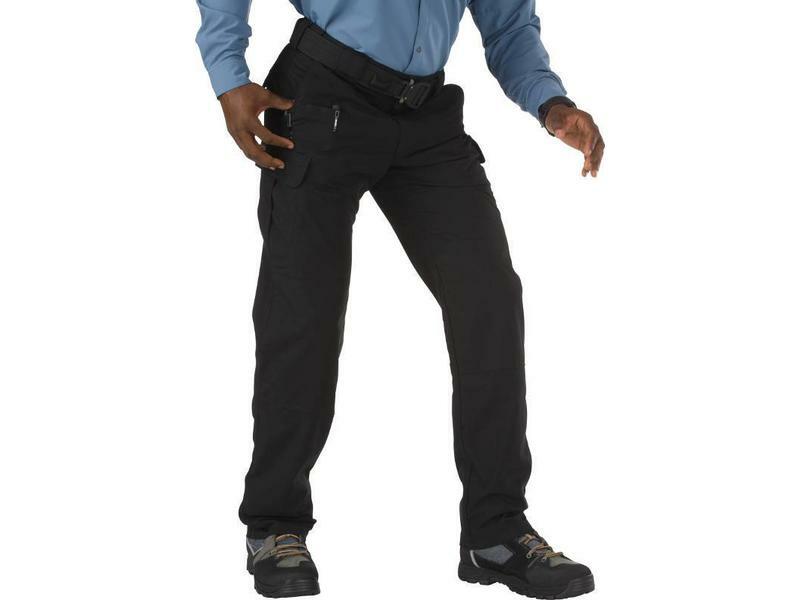 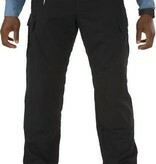 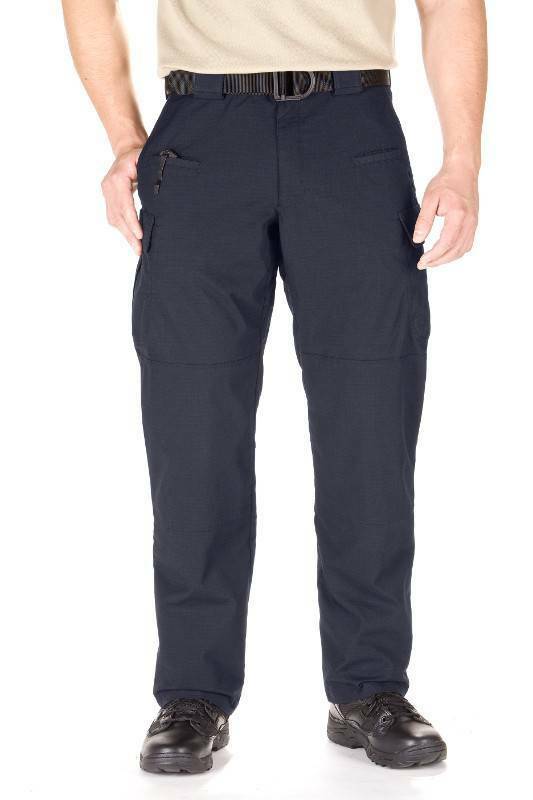 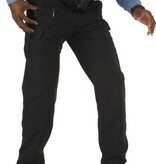 The Stryke Pant features front hip pockets sized for a knife or cell phone, double-deep and double reinforced cargo pockets, integrated knee pad pockets (kneepads sold separately), and badge holders at the left and right front belt loops. 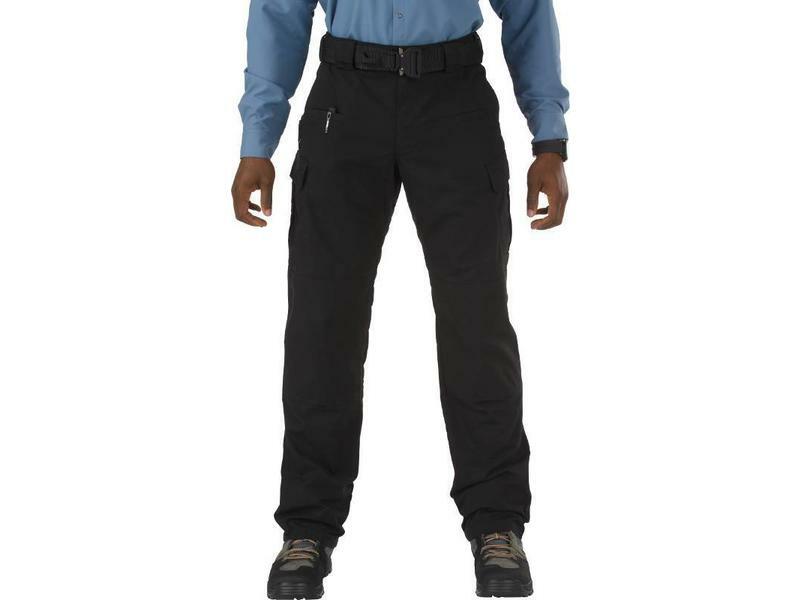 Teflon® fabric treatment provides superior protection against moisture, stains, and soil, and strengthened bartacking at all stress points provides enhanced resilience that stands up to the toughest operational environments.